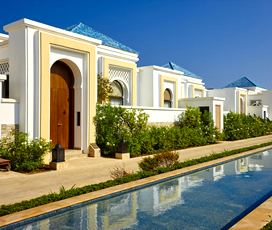 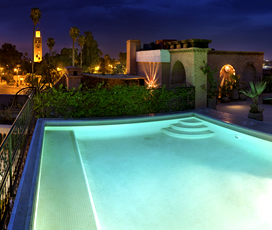 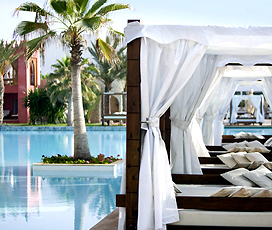 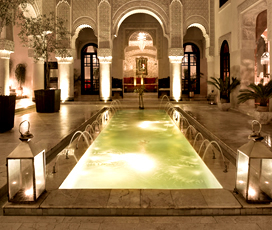 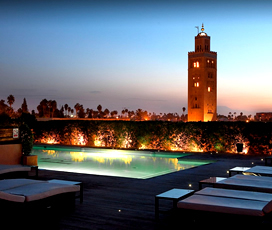 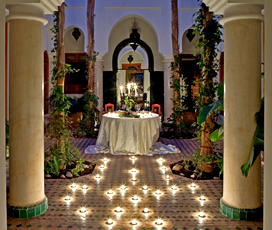 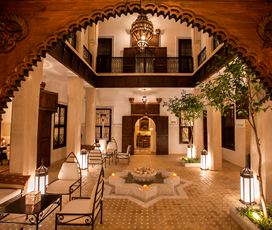 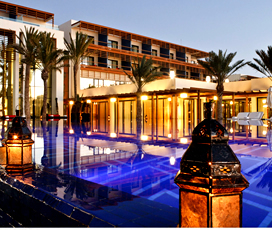 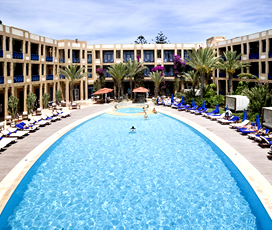 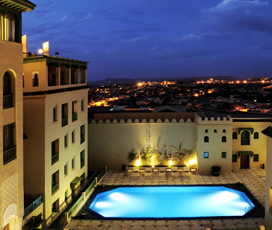 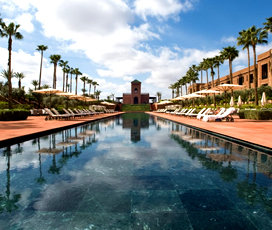 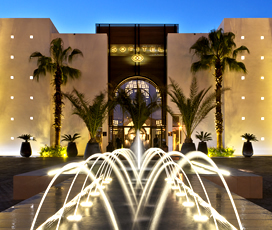 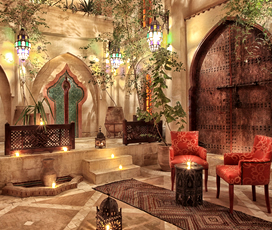 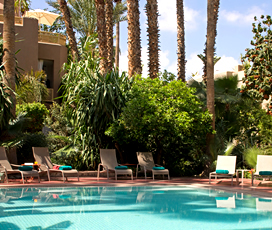 Sweep your sweetheart off their feet in exotic style on one of our romantic holidays in Morocco. 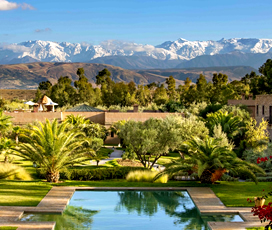 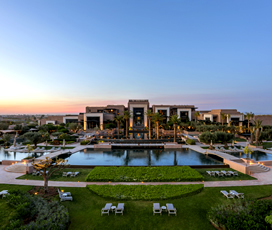 From the Atlantic coast to the foothills of the Atlas Mountains, we have selected only the best hotels and riads that Morocco has to offer with beautiful vistas and that extra je ne sais quoi. 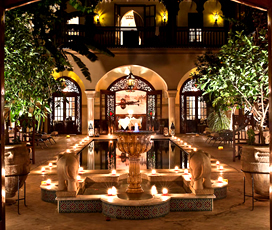 Essaouira is a captivating medieval walled fishing village on the South Atlantic coast. 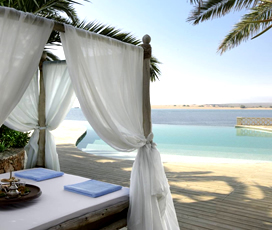 The blue wooden-hulled boats lined up in the harbour are picture-perfect. 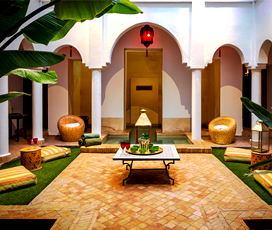 After exploring the souks in the morning, we recommend following your ears to a café with live music to relax in the afternoon sun with your sweetheart and a cup of mint tea. 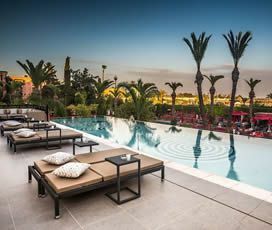 For a livelier beachside scene, try Agadir and of course, one could not plan a Moroccan getaway without also considering the buzzing and beautiful High Atlas city of Marrakech. 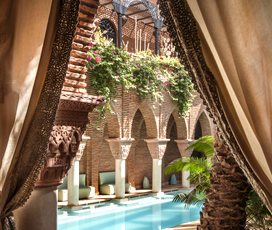 The Red City is an enchanting assault on the senses that, though fascinating, can tire you out after a full day of browsing and bartering. 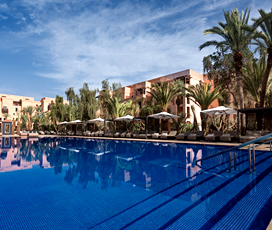 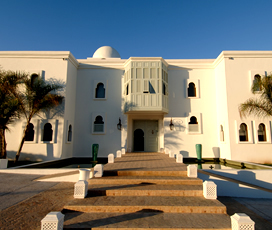 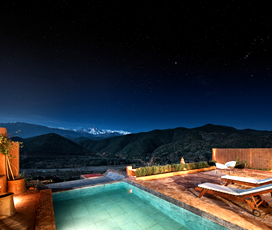 For more options that will make your heart flutter, contact us for more information about our Morocco romantic holidays.